Family celebration at Magic Kingdom. Oh, the Disney vacation! So many things to do, places to eat, new attractions, characters to meet and shows to see. Everyone has an opinion on their favorite park, ride, or restaurant. It can seem a bit overwhelming when trying to plan and decide what the best options are for the ages of your children and what everyone is interested in doing. Not to mention the exact science of figuring out when the best time to visit each park would be as well as the least crowded times to visit attractions within each park. Moms will usually attest that they loved how much their children loved the Disney experience, but will also admit that it was utterly exhausting to figure out logistics, eating and shuttling everyone from ride to ride in order to get the most of out of every day. Being on the Type A side myself, I used several blogs and websites to help fine tune a tentative game plan for each day so we at least knew where we were going and had a basic idea of the things we wanted to see and do and the best times for those things. Of course, there is something to be said for spontaneity, but a Disney trip really does require some pre-planning to keep everyone happy and things running smoothly. 1) We had the Disney meal plan, which I think is terrific and cut down on the time it always takes most families to make an eating decision. Since the table service was already reserved ahead of time, we just showed up and enjoyed our meal without waiting. The quick service meals were also fairly easy to decide upon as they all have many of the same meal choices. 2) Even though we did not go at a busy time of year, we still got fast passes for some of the bigger rides. Why wait in line with little ones, even if it is only 20-30 minutes when you can come back and use your fast pass and get on in 5 minutes? So, here are some well-established blogs/websites about Disney travel that I hope will be helpful for anyone planning a Disney trip. All Ears – Events calendars, news, lots of user reviews of all Disney properties. WDWInfo – Blogs, tips, latest news about all things Dis. Mouse Savers – Great site for coupons and ticket discounts. Our Laughing Place – This one has a great restaurant guide and transportation planner that will tell you how long different modes of transportation will take to get you from one Disney site to another. 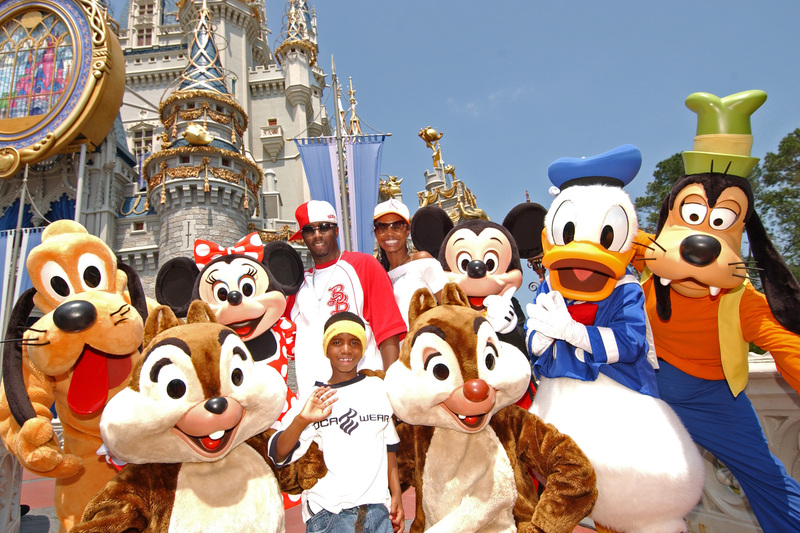 Disney Parks Moms Panel – Tips from moms who of course know Disney better than anyone.